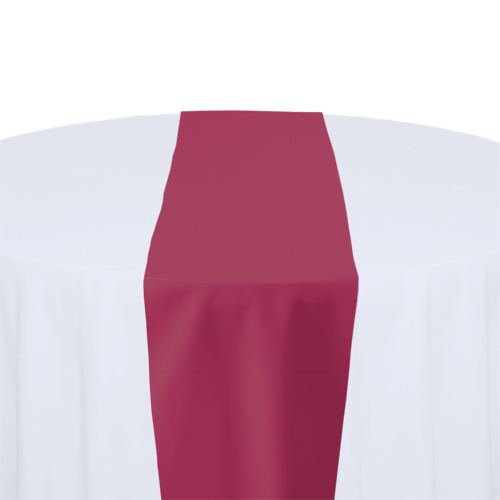 Hot pink table runner rentals by Beyond Elegance shipped nationwide. Numerous fabrics and colors to choose from. Call today.